On this episode of There Goes My Money, we have Generations Selects and a Masterpiece figure that Diecast has deselected. All that and we are overrun by Steel City Bots! 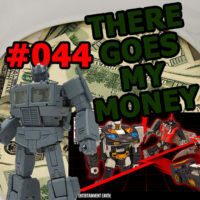 This week on There Goes My Money, Diecast is excited to talk about wall-to-wall Unicrons. But what he doesn’t understand is that we need new Seacons before we get a Unicron. Also, while you’re out, vote Omega Supreme! 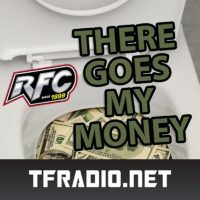 There Goes My Money 036 – Let Our Orders Combine!